Natoya from the travel blog The Kawaii Traveler is guest author with her advice and tips on traveling to Japan alone. Afraid to travel to Japan by yourself? Fear no more! 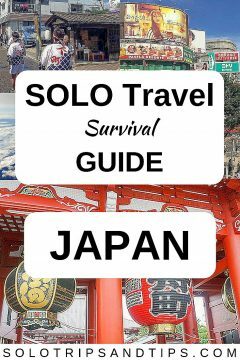 Natoya’s got you covered with this handy Japan solo travel guide that will give you the knowledge and confidence you need to tour around Japan on your own. I’ve had my share of meltdowns while solo traveling around the world, but one of my memorable meltdowns was less than an hour after getting off my flight to Tokyo, when I stopped at a convenience store to buy a bottle of water. Like any other country, there were a variety of drinks to choose from: You got your mineral water, flavored water, and energy water, etc. But it was all in Japanese (I know, duh, right?). Which one was the right one?! I just needed some spring water! The thing is, I didn’t have this massive freak out over the fact that I couldn’t choose the right drink, I freaked out because I was wondering: how the heck was I going to travel around Japan solo if I can’t buy a bottle of water?! I’ve had more freakouts like that than I can count (I lived in Japan for two years), and this is why I’m writing this guide. I don’t want you to freak out over something as simple as a bottle of water! 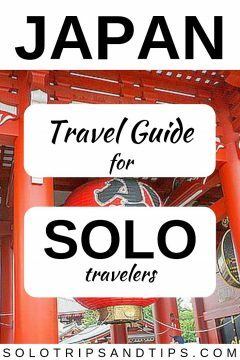 This is a list of tips from one gaijin (foreigner) to another on what you need to know about solo traveling in Japan. 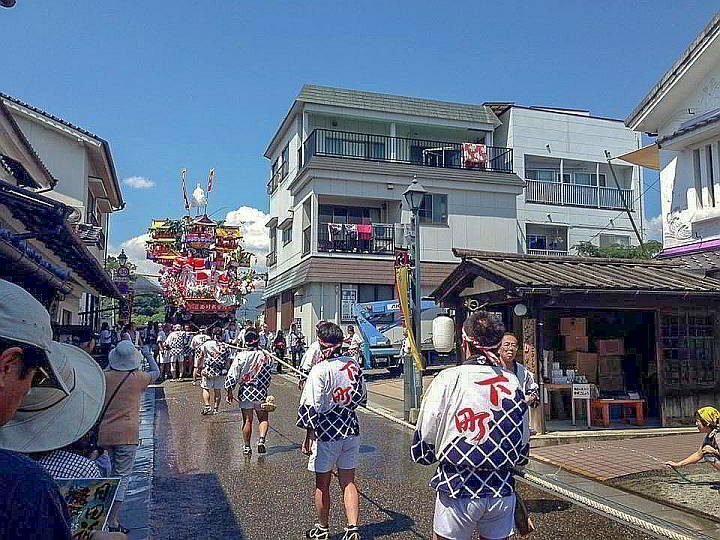 I’ve visited about a dozen prefectures, and it doesn’t matter if you’re partying it up on a karaoke binge in Tokyo or getting sun-kissed in Okinawa, these tips will help you survive your first solo trip to Japan and have an awesome time. Although Japan is known for its futuristic gadgets and seen as technologically forward throughout the world, most restaurants only accept cash. Instead of going to a currency exchange kiosk, I recommend you open a checking account with no foreign transaction fees, like Capital One 360. Then when you arrive in Japan, you can withdraw money from a 711 ATM. The fee is around $3-$4. Sumimasen: Excuse me. It’s used the same way we would use excuse me in English. You will most likely use this one the most. When in doubt…use sumimasen! Arigatou Gozaimasu: a formal way of saying thank you. You should learn as much Japanese as you can before arriving in Japan, but seriously, these three phrases will get you far. Using public transportation in Japan is the best way to get around any prefecture, as it’s cheap and reliable. Don’t be smug like I was and underestimate the complexity of the metro! It’s confusing even for someone like me that lived in Japan for two years. There’s the rail that runs long distances outside the city, and the metro that runs within the city. The rail is more expensive than the metro since it goes further. Please watch this video from the Youtube channel Tokiyuyu about using Japanese public transportation, it’s a lifesaver! Download the Hyperdia app to help you get around Japan. You can use it for free for 30 days. Also, check out The 10 Free Travel Apps You Need To Plan Your First Solo Trip. And FYI, trains do not run 24-hours a day in Japan. There’s the last train called “shuden”, which stops running a little before 12 am. 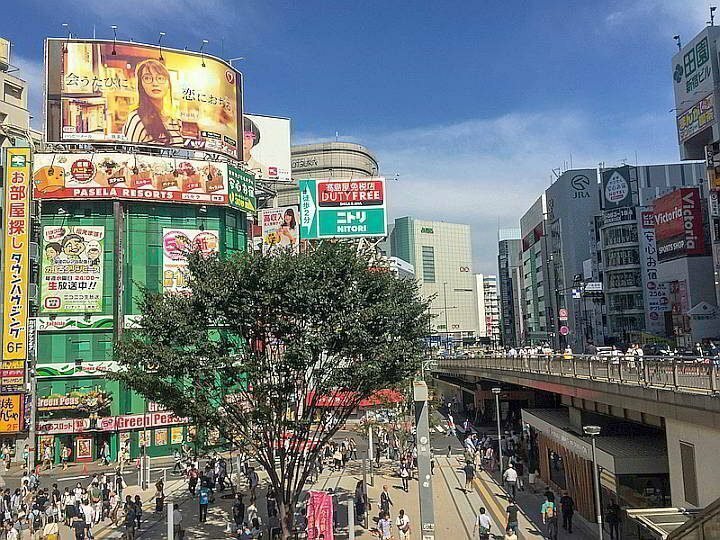 If you are still nervous about using public transportation in Japan, use these tips from my article 4 Simple (And Free) Ways To Avoid Getting Lost In a Foreign Country. 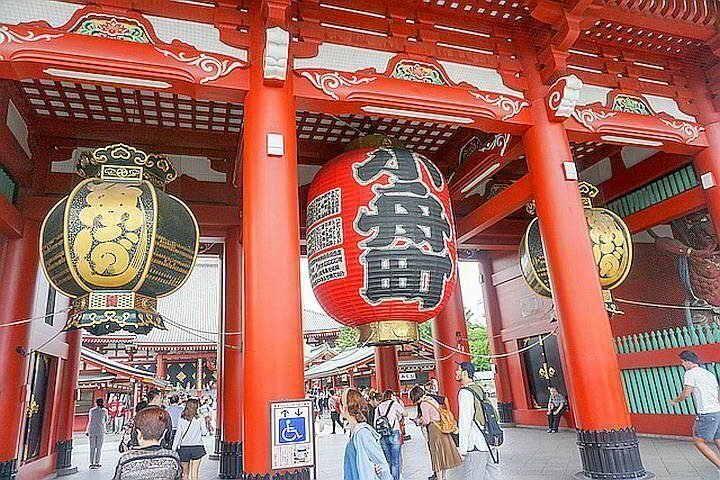 Getting around Tokyo Japan is easy when you know how! I know you probably want to try out the famous Shinkansen but that sucker is expensive! The Shinkansen is meant for Japanese businessmen, not for budget travelin’ solo travelers like you and I! 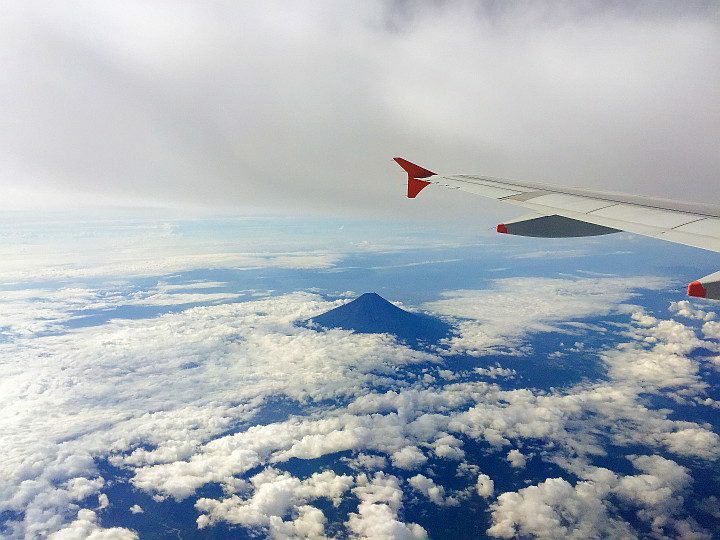 Use domestic budget airlines like Peach, Jetstar or Vanilla Air if you plan on traveling around Japan. Also, make sure you read your baggage allowance. Just like budget airlines in Europe, you will have to pay for just about everything (seat selection, meals, baggage). Use these tips from my guide How To Travel When You’re Broke AF (29 Killer Tips You Need To Know) to help you get in the mindset of budget traveling. Mottainai which roughly translates to ‘what a waste’ or ‘how wasteful’, sums up the Japanese views of environmental conservation and overall respect for the environment. Respecting the environment by not wasting, destroying or abusing, but reusing and recycling. You might hear someone exclaim mottainai! In response to someone that’s wasting food by throwing it away. When you understand this aspect of Japanese culture you will understand how to interact with Japanese culture. Another aspect that you need to know to survive Japan, is understanding ‘wa’, which roughly translates to harmony. Creating harmony within the group and conforming with the group you are a part of. Japanese people strive to make things work for the group. Understanding ‘wa’ and ‘mottainai’ will help you make sense of things when navigating throughout Japan and help you make smart decisions. While you will most likely see women putting on a full face of makeup or someone drinking a cold one, in Japan it’s inappropriate to have a conversation in certain public places — in particular on public transportation. This is where ‘wa’ will come in for you as a solo traveler. You can’t talk on the phone, and if you do need to speak to someone, you should whisper. And I know this seems harsh, but it’s quite nice that the trains are always silent, a perfect time to take a cat nap! Taking a taxi in Japan is like no other taxi experience because it is a fancy-schmancy experience. The taxi drivers wear white gloves, and they can open and shut the passenger doors right from their front seat! It’s an interesting experience, however, you’ll pay with your right kidney for that ride. Unless you miss the last train, I’d skip using a taxi in Japan. Get ready to start bowing for the first time in Japan! Even if you are a foreigner you are expected to bow. The length of the bow and the degree of your bow depends on the importance of the person you are bowing to. 90-degree bows are for officials like medical doctors, police officer, or your boss. But for the average joe you encounter while solo traveling in Japan, a 30-degree bow will do. This one surprised me when I moved to Japan, because other than Ghana, Japan is the only country that I’ve visited where it’s rude to call someone by their first name. When you are addressing both Japanese men and women, put san after the person’s last name. For example, Yamaguchi San. Here are few etiquette rules that are a must follow when dining in Japan. Say cheers: Never drink first, wait for everyone to get their drink. After everyone in your group has their drink then you can cheer by saying kampai. Wait for everyone to be served: this is pretty much in every culture but it’s just so important in Japan. And if you’re up for it, before eating say: itadakimasu (let’s eat!). No need to tip: There is no tipping in Japan. You might need to take your shoes off: I’m sure you’ve heard that you should take your shoes off before entering a Japanese person’s home but you might have to do it in some restaurant too. You will be given an indoor pair of shoes to wear in the restaurant. There is usually a shoe cubby space in the restaurant. A few chopstick dos and don’ts: Never stick your chopsticks in your food standing straight up, never lick your chopsticks, and never use your chopsticks to take food out of a common dish. If you have a common dish use a clean pair of chopsticks, or you can turn your chopsticks around and use the opposite end to take out food. Slurp away! : Slurping your noodles is not rude in Japan. Slurping not only helps you to easily eat your bowl of steaming hot noodles, but it also lets the cook know that you are lovin’ it! So prepare to hear people slurping when dining in Japan. Don’t be alarmed by the white noise you will hear when using the bathroom. No, it’s not a toilet monster coming to get you! The white noise you will hear is used to mask the sounds of people using the bathroom if you know what I mean…Every bathroom stall has a button that you can press to start the white noise. Don’t be alarmed if you’re walking through the streets of Tokyo and see people wearing medical masks. When Japanese people are sick and don’t want others to get sick they wear the masks (remember ‘wa’). They even wear a medical mask if they want to avoid getting sick. While you’ll find that most restrooms in Japan to be spotless, you’ll find that many public restrooms don’t have paper towels or a hand dryer. That’s why you will see Japanese people pulling out a small towel to wipe their hands, or even to wipe away sweat. If you are over a size 8 in shoes (Euro size 38), and above a size 12/L in clothes, you have to make sure you pack everything you need for your solo trip to Japan. As Japanese people tend to be smaller in overall size, there just isn’t a market for larger sizes. When I lived in Japan, I had to buy all my shoes online! Fluoride toothpaste, tampons, and strong deodorant are hard to come by in Japan. I usually recommend that solo travelers pack light and buy what you need when you run out, but it’s hard to find these unless you go to an international store. While it’s okay for women to wear super short skirts, wearing sleeveless shirts will get you stares. For some reason, it’s a faux pas to show you’re arms as a woman. Honestly, I don’t get it, and it’s not fun during the steaming hot summers, but I just follow this cultural norm. When you are making a purchase, don’t hand the money directly to the cashier. You place the money on a small container and the cashier will pick it up. The cashier will place your change and receipt there as well. I get this one confused when I have not been to Japan for a while. When you are standing on an escalator or walking up a staircase in Osaka you should stand to the right, giving people room to pass by if they need to. While in the rest of Japan you should stand on the left. No one really knows why it’s different in Osaka, but it’s this unspoken rule everyone follows. Finally, the one thing that will make you lose friends in Japan quickly, is being late. If you make friends while solo traveling in Japan, and plan on meeting them at a certain time, arrive 15 minutes earlier. I promise you that if you arrive 15 minutes earlier you will see the person you are meeting waiting for you. When you are on time, you are already late. 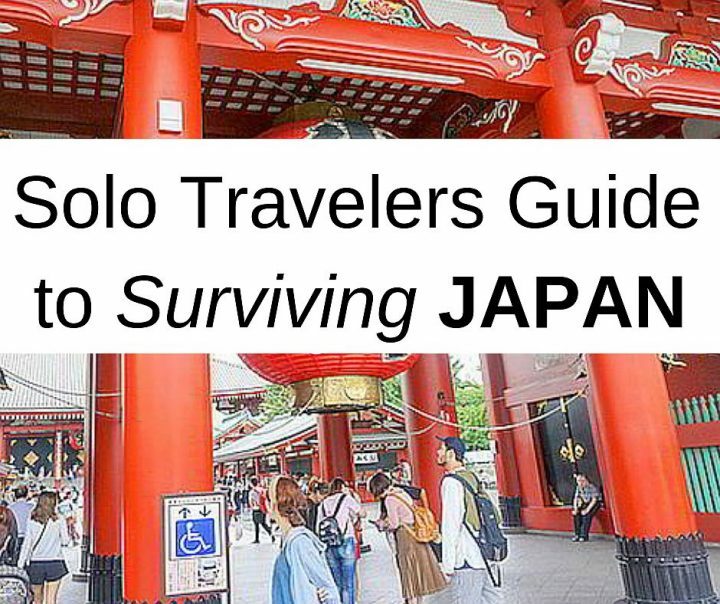 These are the most important things you need to know to have a stress-free solo trip to Japan. As a solo traveler, it’s difficult navigating through a new culture on your own because you have to figure everything out by yourself, and sometimes, you don’t know — what you don’t know. Use these tips to have a fabulous time in Japan, make friends, and enjoy all aspects of Japanese culture. 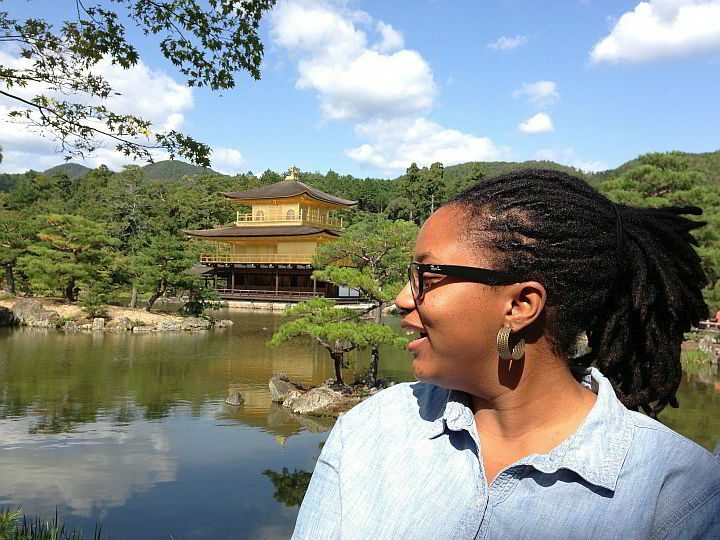 If you’re nervous about taking your first solo trip to Japan, check out my article Why you Need To Start Solo Traveling (And Quit The BS Excuses), to get you excited about traveling alone. About the author: I’m Natoya – a Brooklyn girl here to help newbie solo travelers take their very first solo trip abroad. 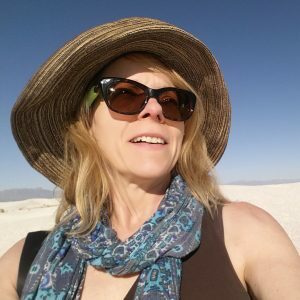 I created my travel blog, The Kawaii Traveler to help travelers learn the skills they need to affordably travel, and to gain the confidence to keep traveling solo…whenever and wherever the heck they want! Super interesting how cash is king there. I would see credit cards being popular, such a fast exchange of dough. But I reckon debt is frowned on in Japan.